I have always had a passion for crafting. As far back as I can remember, I’ve been using my hands to create things out of anything I could find, be it Play-Doh, Legos, and as I got older, wood. For the longest time, I put my passion aside to pursue my professional dreams, but after dropping out of university in 2006, I found myself spending more and more time around wood. I was finally following my passion, and nothing made me happier. I inadvertently became more familiar with a wide array of woodworking tools and equipment as my interest grew deeper. My tool collection grew simply out of my need to make everything I could possibly carve out of wood. I hadn’t thought much of it until one day a neighbor came to talk to me about nail guns. He was doing a little DIY repair work on his doorframe and needed nail gun recommendations. After talking him through a few options, he settled for one and bought it the very next day. Later that evening, he called me up, thanking me for the recommendation. The nail gun was perfectly suited to the job and his budget. He would go on to use it routinely for about two years. That’s when it hit me: I could probably help more people find the right tools for various woodworking jobs. It seemed so obvious. For me, learning on the job was challenging but fun, but I figured that a lot of people out there would benefit from woodworking tips, ideas, and tool recommendations especially when they were starting out. Woodworkingtoolkit.com was born shortly after, and I have never looked back. My name is Tom Bradly, and I’m here to talk to you about woodworking tools. Woodworking is fun and can be very satisfying, but only if you’re equipped with the right stuff. I’ve dabbled in a little bit of everything to do with woodworking so for advice regarding anything from saws to drill presses to air compressors; I’m your guy. Woodworkingtoolkit.com is a site that offers extensive woodworking knowledge using language that is simple and direct. Aside from the occasional tool recommendation, you will find tons of content on various woodworking techniques, comprehensive tool reviews, step-by-step guides, and general woodworking tips to help you master the craft. I strive to make my content as relevant and as useful as possible with insightful content that will guide the woodworker for years to come. My main focus is to guide and to simplify. All the products you’ll see here have been researched and reviewed by me and my editorial staff to provide the most accurate information. Quality – I like to explore a wide range of woodworking topics and I find it easier to incorporate tools if they’re of great quality. Usefulness – a tool is only as good as its ability to carry out the task at hand. Here, tools that perform better come before those that don’t. Affordability – getting the best value for money is also about saving as much as you can while still getting the right tool. Ever since I started writing about tools, I have been focusing even more on new arrivals and innovative products that have just hit the market. I like to stay updated and strive to keep my readers caught up as far as woodworking tools are concerned. Woodworking is a craft that requires finesse. 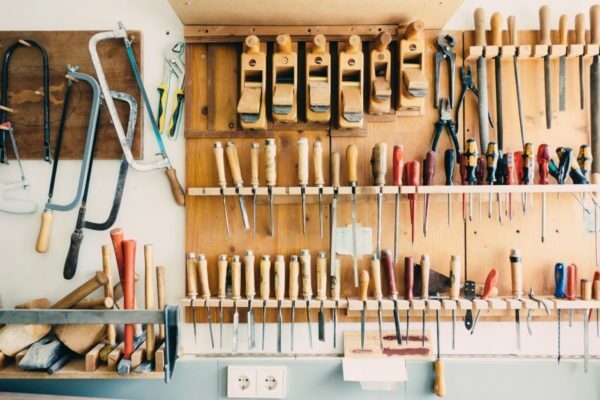 Great products are made by hands that use the right tools, which is why it is my goal to give you all the information you need going forward when shopping for a particular item. Woodworkingtoolkit.com is far from just another website where you can buy tools; it is a lifestyle guide. More than anything, I strive to impart as much of the knowledge and skills that I’ve learned over the years to all my readers so that they can enjoy what we do best even more. 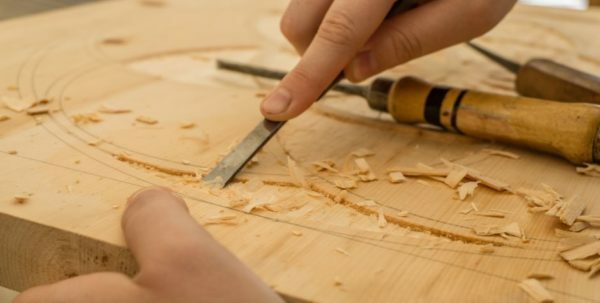 Are you a beginner who is curious about woodworking but doesn’t know exactly where to begin? Are you having a hard time finding tools that suit your style and needs? 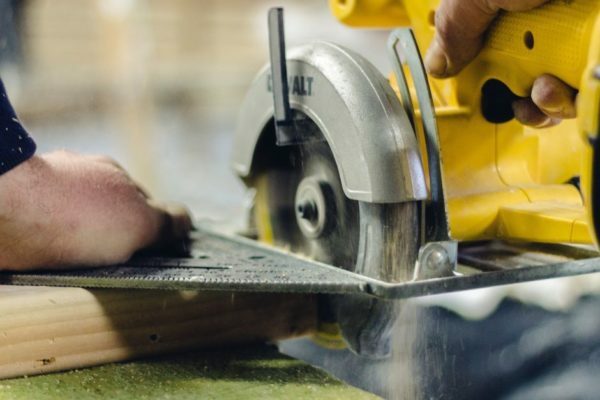 Are you looking to expand your woodworking knowledge and discover new tools? Do you wish to master a new woodworking technique but can’t seem to find any resource on it online? If you fit into any of the above categories, then you’ve come to the right place. Woodworkingtoolkit.com is a one-stop-shop for all woodworking solutions including crafting tips and secrets, tool recommendations, step-by-step technique guides, and much more. My only goal is to be your guide as you begin or continue to explore various woodworking techniques and styles that will help you master the art. Woodworkingtoolkit.com is filled with guides and posts on every woodworking topic under the sun and then some.